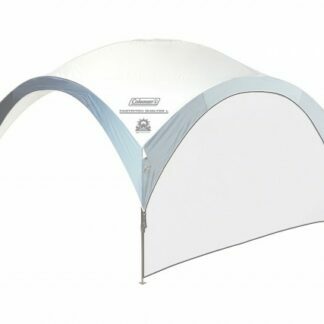 The Coleman Event Shelter Pro L Sunwall Door is the ideal piece of kit to take with you when you need to enclose one side of the shelter. 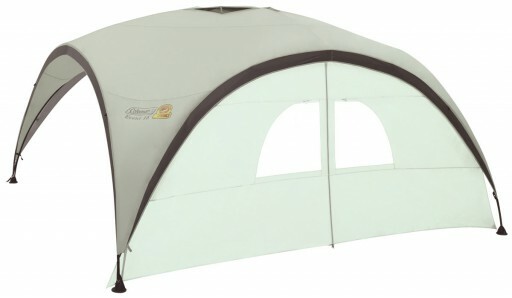 The Coleman Event Shelter Pro L Sunwall Door is the ideal piece of kit to take with you when you need to enclose one side of the shelter. 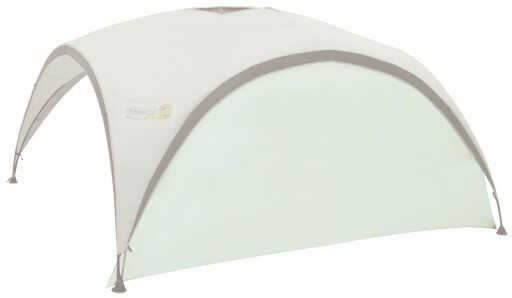 This sunwall quickly attaches to create a wall with door which provides privacy and weather protection. Use multiple sunwalls to create a fully enclosed shelter with an entrance. 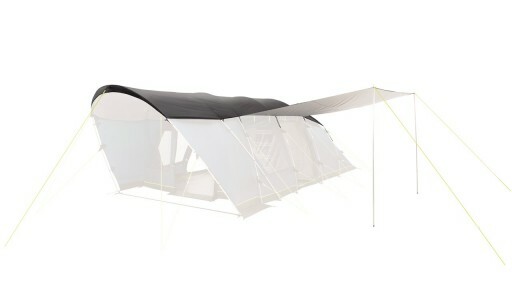 Designed to reduce the effects of condensation in your tent, the Capri 600XL SkyLiner provides a layer of air between the ceiling and the internal space in the tent. 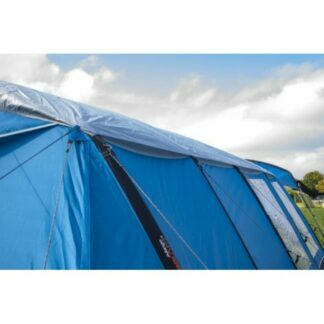 Vango Edoras 400 Sky Liner 2016 The new Vango Sky Liner system, like a footprint, will extend the life of a tent by protecting the roof from UV degradation as well as keeping it clean. 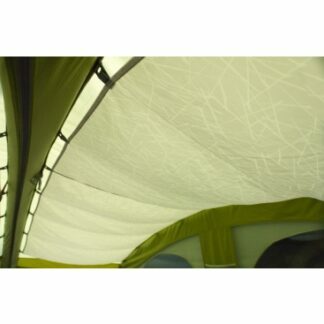 On top of this, the Sky Liner provides an additional layer of insulation that will help keep the tent cooler in hot weather and warmer at night.